One of few European underground bands from their scene, independent and self-produced, that has toured the USA coast-to-coast several times, the last two of which expanded to Tijuana and Mexico City. 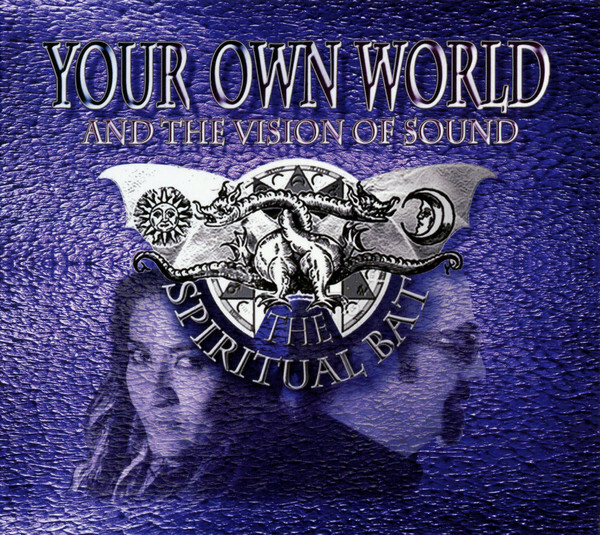 The Spiritual Bat is based in Italy but has performed at several festivals in Europe, such as WGT, Whitby Goth Weekend, Return To The Batcave, Gotham Sounds, Castle Party besides several other shows. 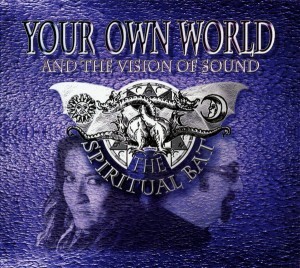 They have shared the stage with the likes of Gene Loves Jezebel, Skeletal Family, Soror Dolorosa, In The Nursery,Fields of The Nephilim, Garden Of Delight, Clan of Xymox, Frankenstein, and many others.